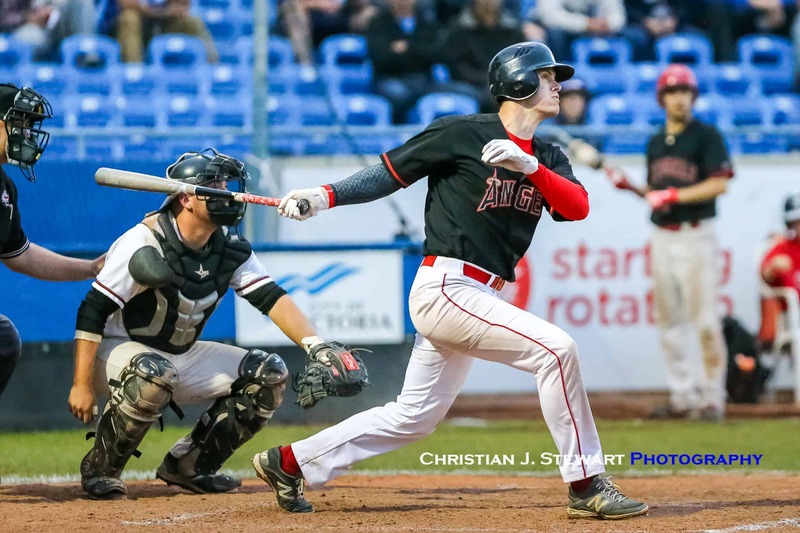 August 26, 2018, Victoria, BC – Grant Malm hit a three-run home run in the bottom of the first inning and that would be all the runs the Coquitlam Angels (Team BC) would need, as they went on to an eventual 4-2 win over the Victoria Mavericks in the Championship Game of the 2018 Baseball Canada National Men’s Championship Sunday evening at Wilson’s Group Stadium at Royal Athletic Park. 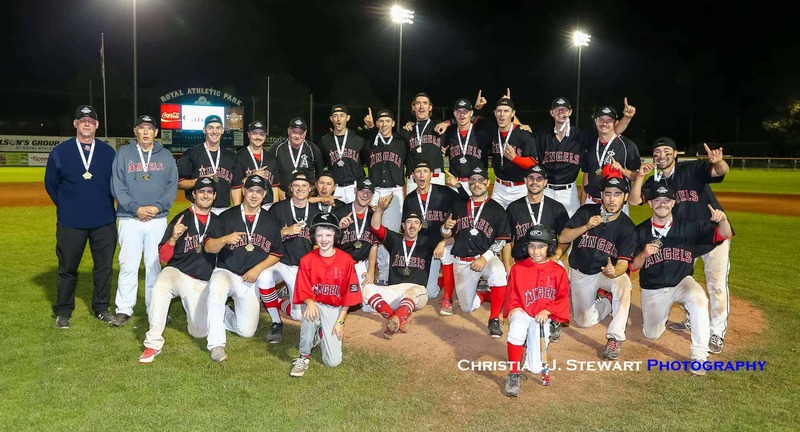 The Angels win was the second National Championship in a row for Team British Columbia, as the Burnaby Bulldogs captured the 2017 title also held here in Victoria. For the Host Mavericks, who lost their first two games of the round robin and then won four straight to get to the finals, the silver medal capped off a successful appearance in the tournament and marked their first medal since winning Gold at the 2008 Nationals in Brandon, Manitoba. Braeden Allemann earned the victory on the hill for British Columbia. He went four and a third innings, allowing two runs on three hits and striking out two. Luke Manuel threw two and two-thirds innings in relief out of the bullpen. 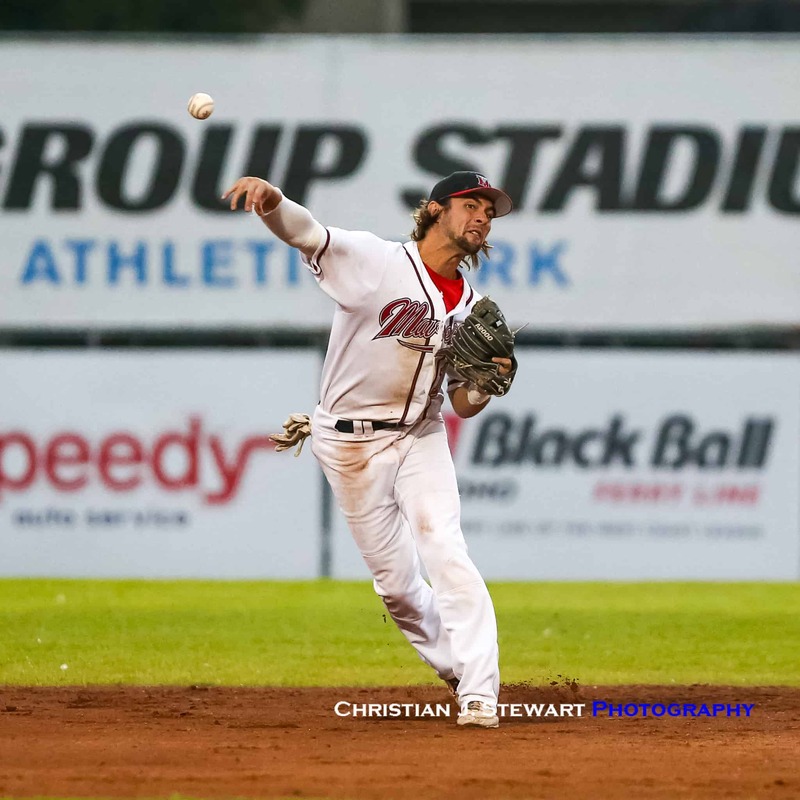 Allemann’s only real trouble came in the top of the fifth when he would load the bases and walk in a run with one out. 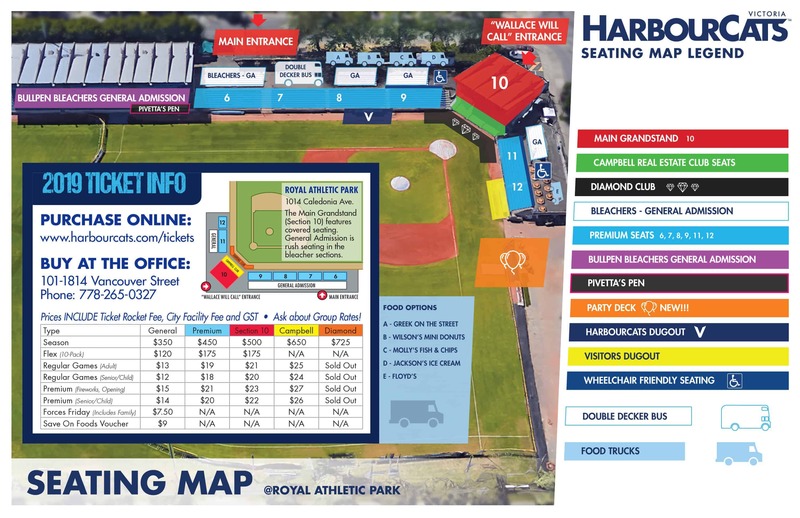 Manuel then came in and struck out Victoria sluggers Lanny Burrows and Charlie Strandlund to get out of the inning with no further damage and a 3-2 lead. 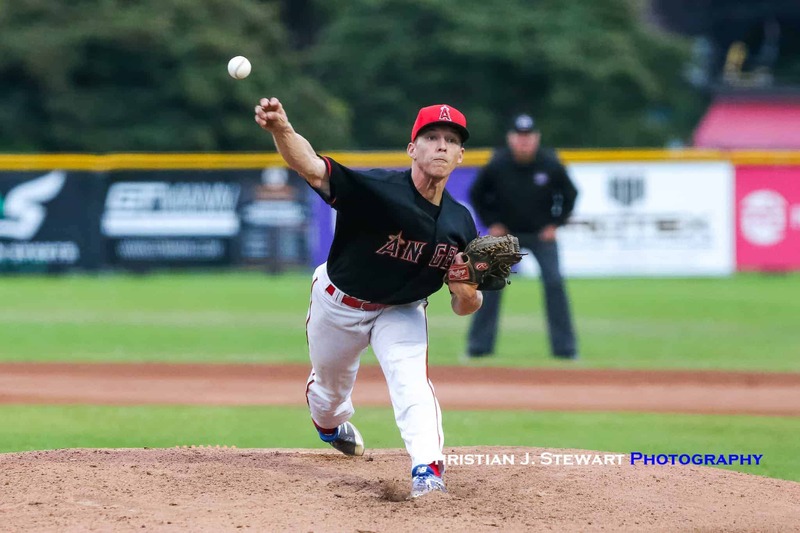 A Taylor Lawrence RBI double in the bottom of the sixth inning would score Jeff Bouchard to give the Angels a 4-2 lead and that would be all Manuel would need as he recorded the last eight outs – five by strikeout – to earn the save. 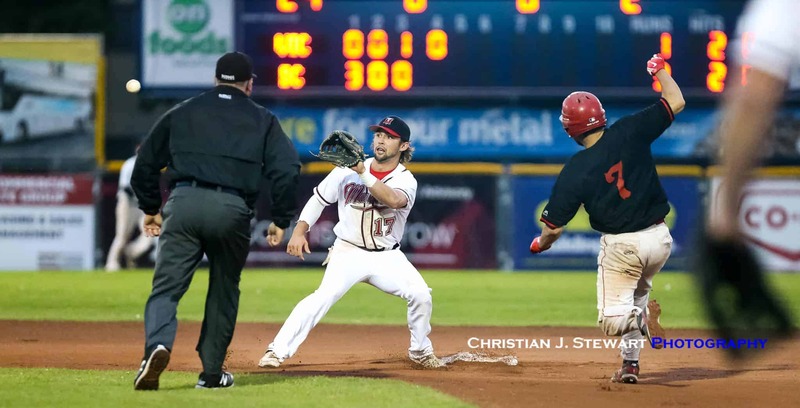 Brandon Chernoff took the tough loss for Victoria. He went five innings, allowing four runs on three hits and striking out three. 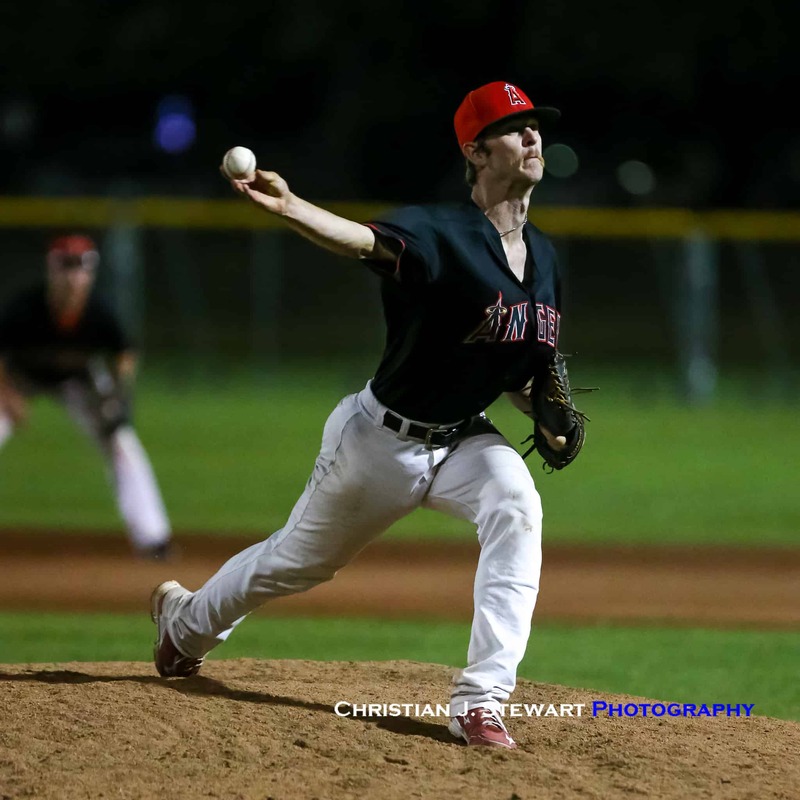 Dylan Thorp pitched an inning of relief. 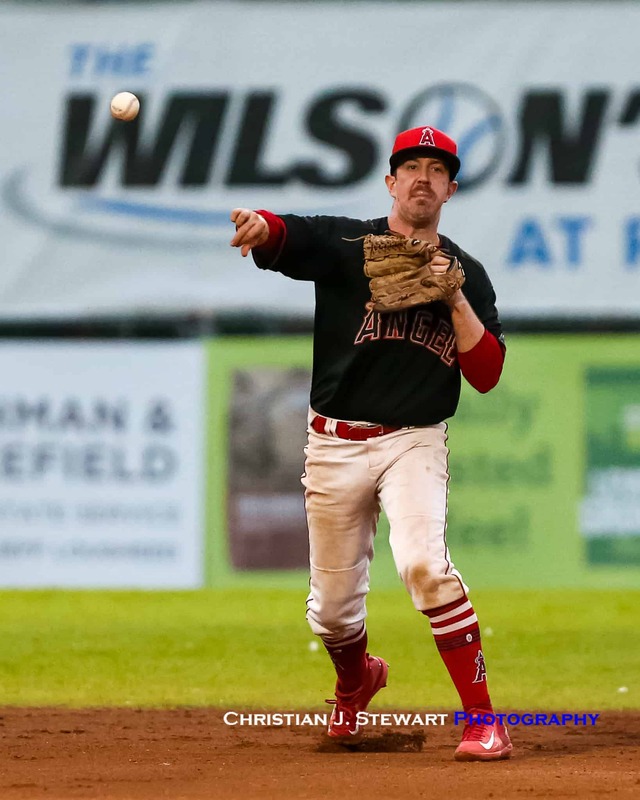 In addition to Malm’s home run, Taylor Lawrence, Jeff Bouchard, and Alex Graham each collected one hit for the Angels, while Duncan Blades, Austin Russell and Kevin Pockett had the three Victoria hits. Game Notes: Victoria’s Duncan Blades would win the Top Hitter Award for the tournament, finishing with a .545 average over seven games. 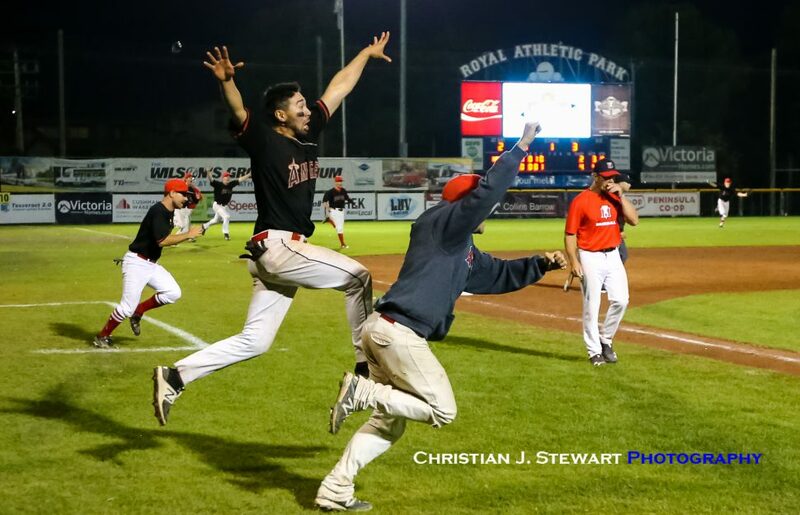 Coquitlam’s Kyle Iwata won the Top Defensive Player, while New Brunswick’s Jeff Watkins won the Top Catcher award.